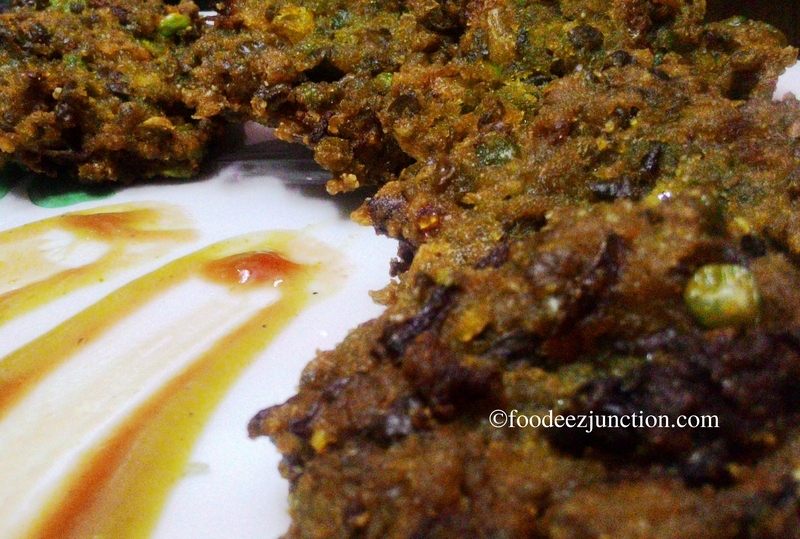 Bachka recipe also called hara matar fritters recipe with an easy step by step guide with photos. 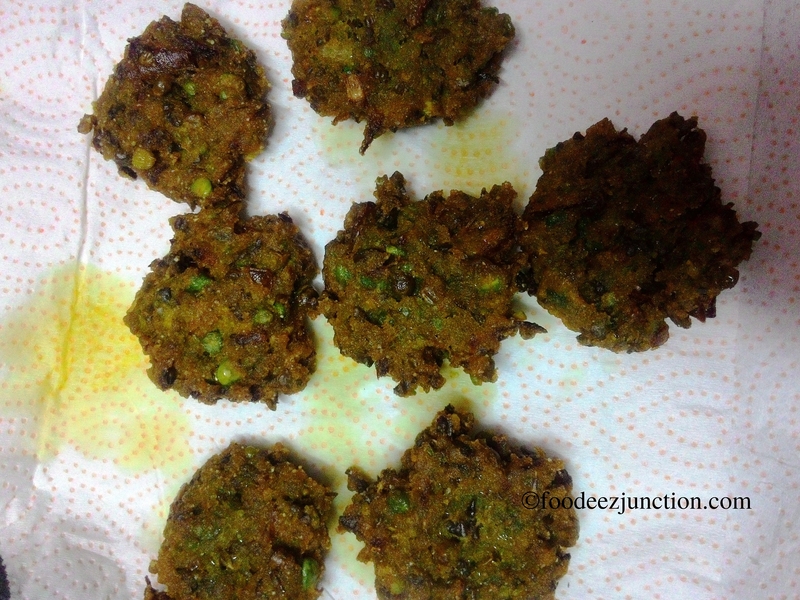 Bachka is golden green, crispy fritters made of Hara Chana also known as holiya, hola or green chickpeas. 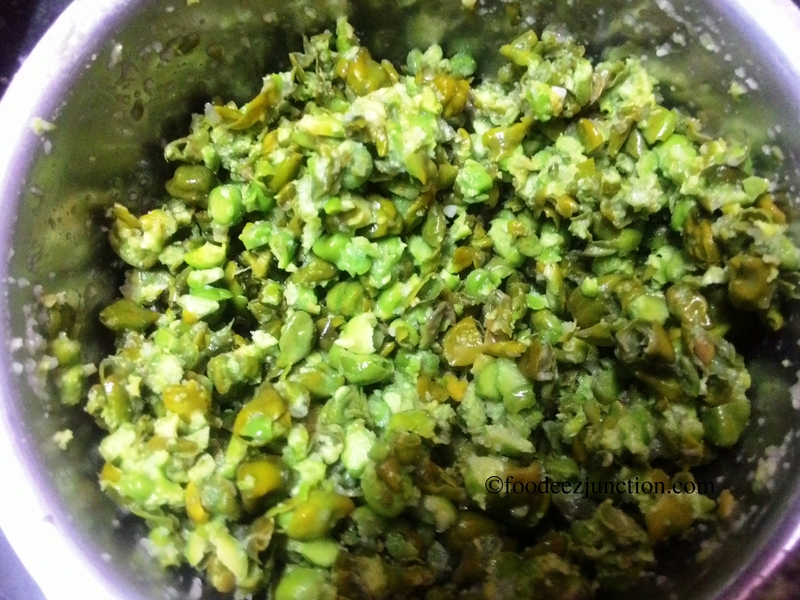 With this step by step Bachka recipe you will learn how to make Bachkas and then make it at home, yourself, on Holi festival. Everyone will love it. Guarantee! Bachka recipe is an easy one. Just you need some time for its preparation. 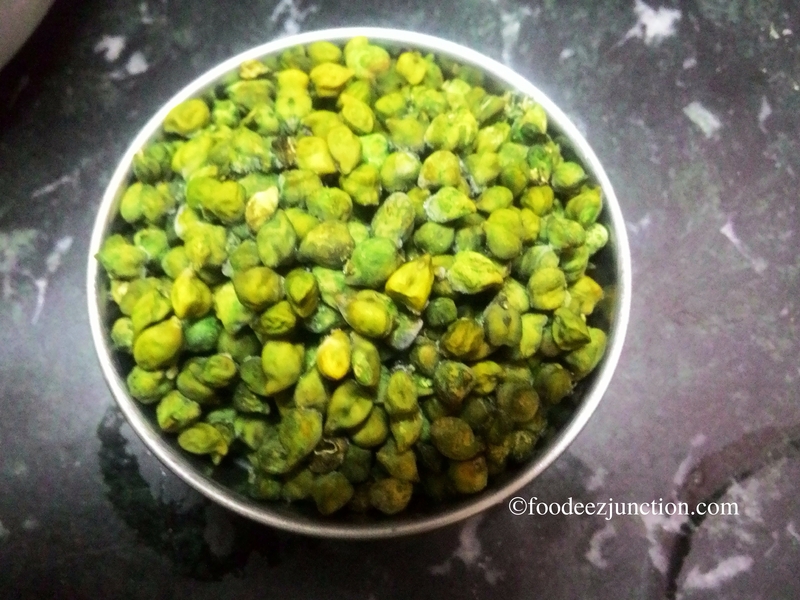 Put Hara Chana in a grinder bowl and grind it coarsely. Keep it aside. 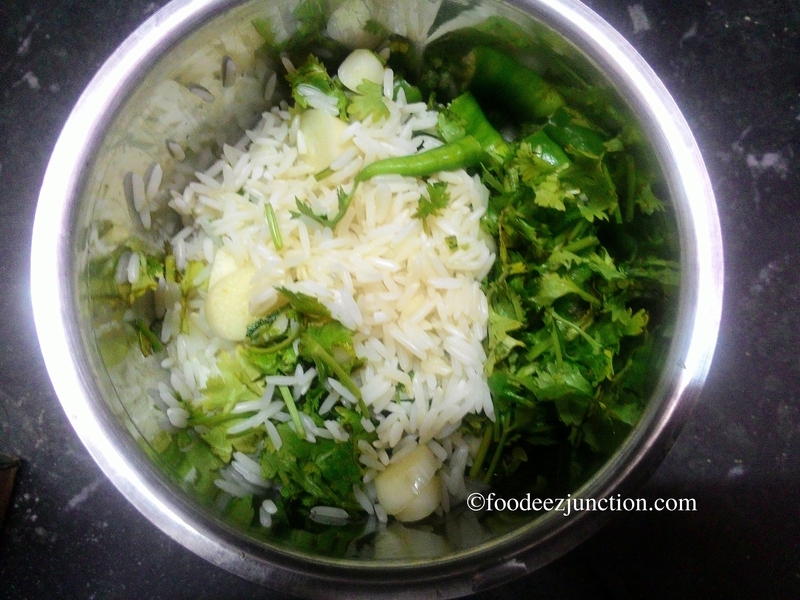 Take the grinder bowl and add soaked rice, besan, garlic cloves, dhaniya patta, green chillies and grind it to a fine paste; it should not be very smooth. You can add little bit of water but don’t add much. 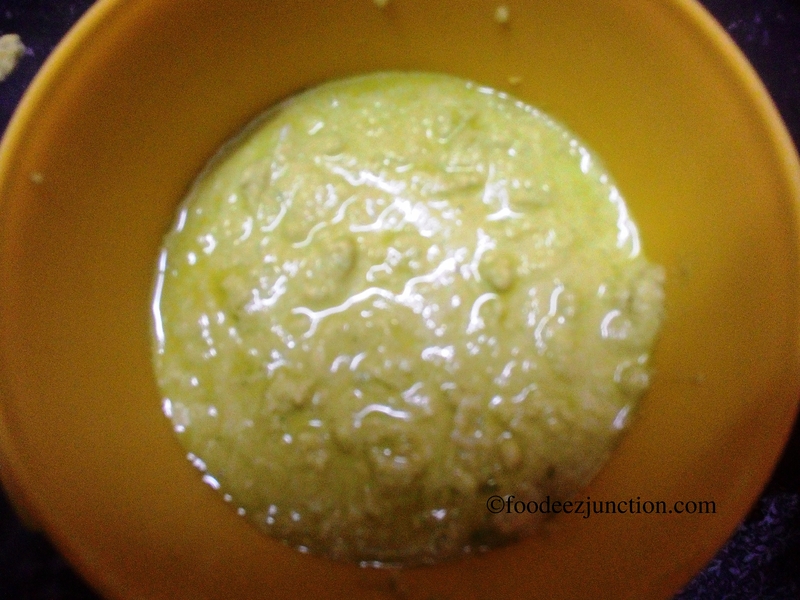 Put this mixture in a bowl, add coarsely ground hara chana, haldi, mirch powder, salt and hing. Mix well with your hand. 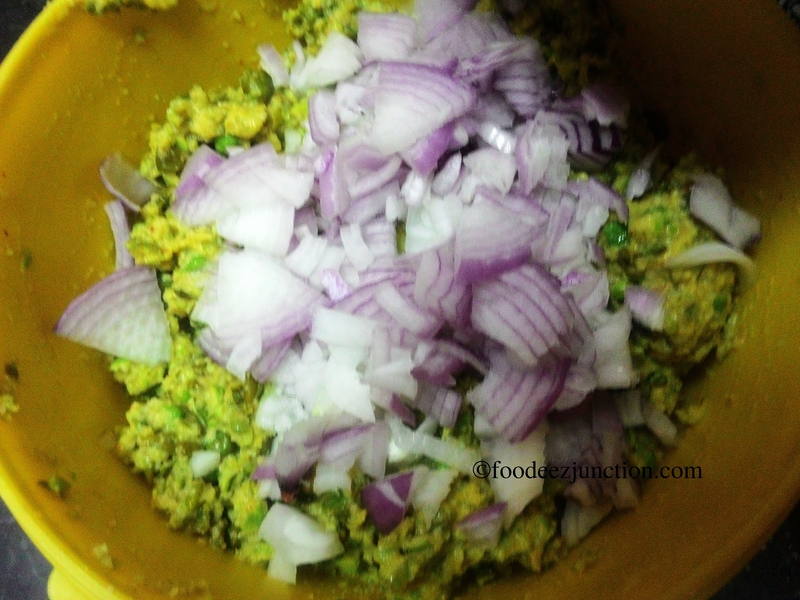 Now add chopped onions and mix again. Heat oil in a kadhai. The flame should be high when you heat the oil. 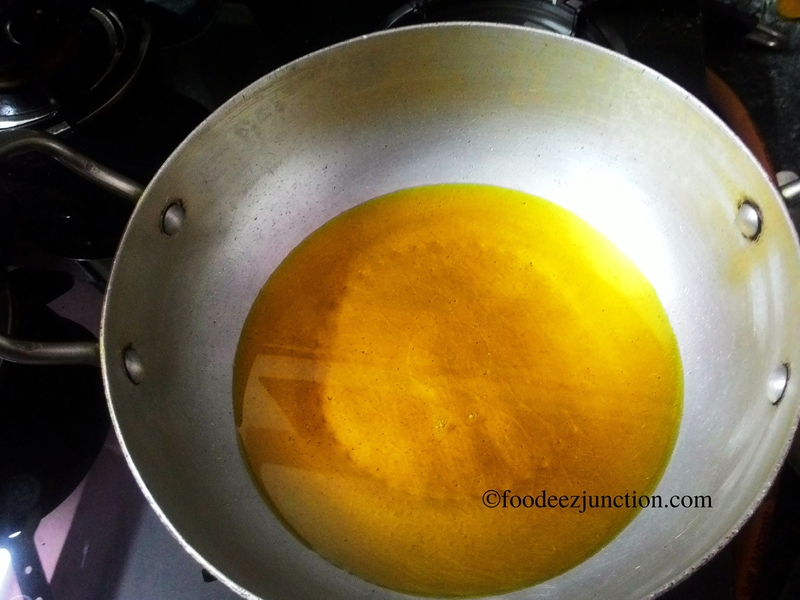 With help of your finger tips, take small amount of the mixture and flatten and put it in heated oil for frying. 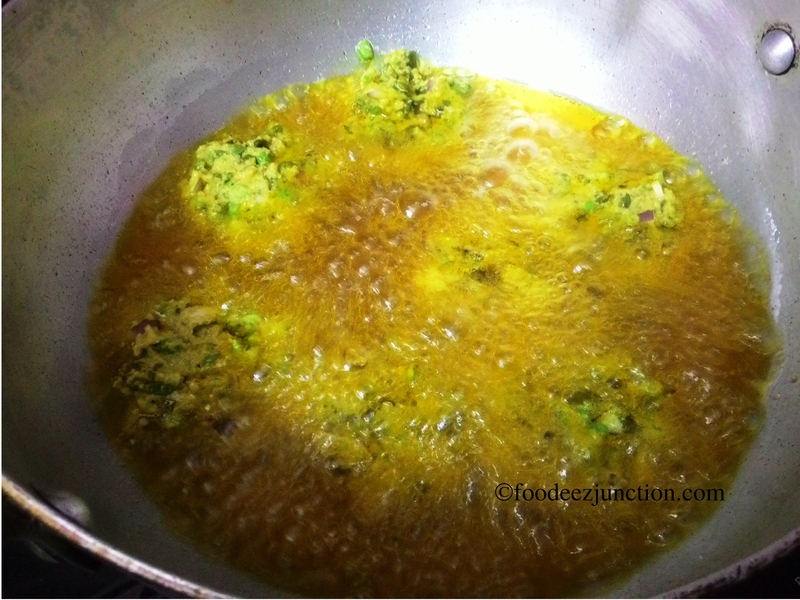 Repeat for 6-7 Bachka or hara chana fritters. Do not overcrowd. Deep fry the Bachkas. 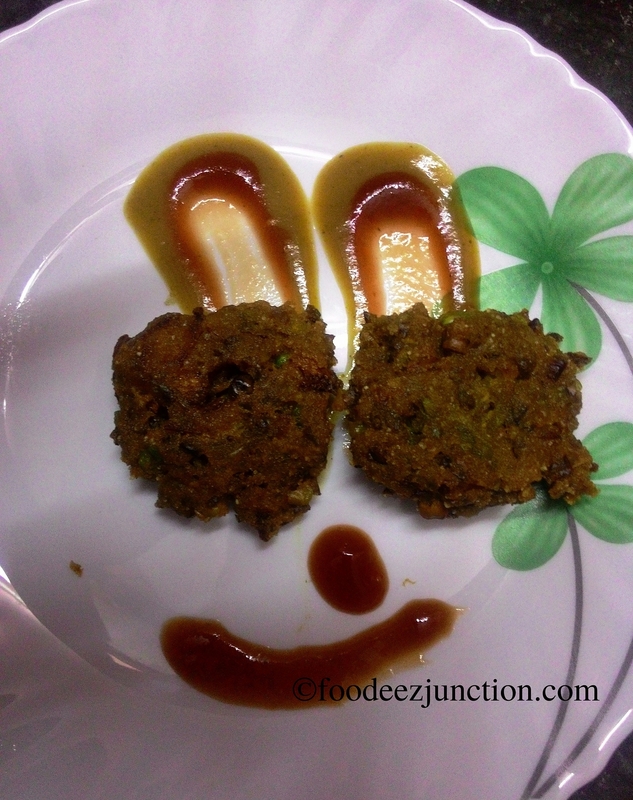 To play around, you can do the plating like as shown in the picture and serve to the kids at home. They will love it. Tip: Soak rice for at least 2 hours before you start preparation for Bachka. im drooling! i wish i can try. 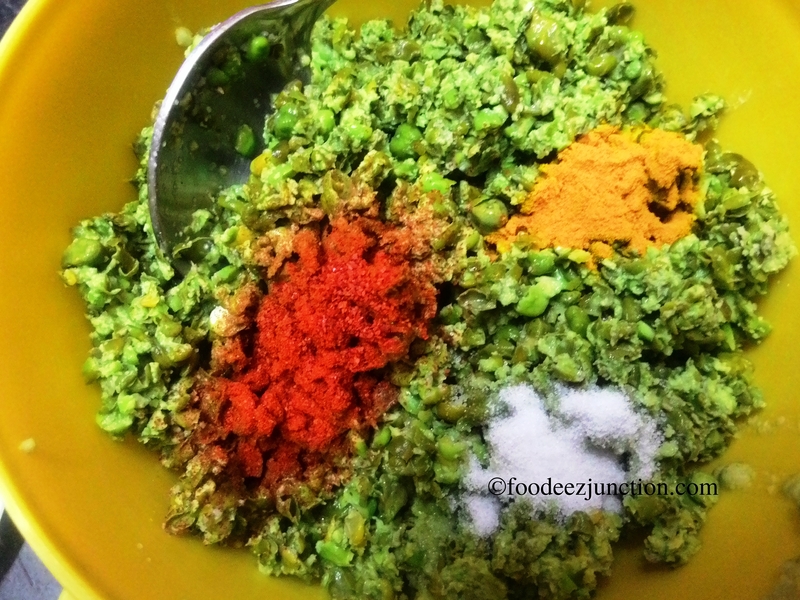 Try it if you find hara chana (green chickpeas), it tastes awesome!